Dozens of soldiers and policemen were killed in a Boko Haram attack in northern Nigeria, security sources and a witness told Reuters. At least 31 people were killed in the attack on a military base and adjacent police barracks, Reuters reported. The Associated Press reported the number was as high as 54. Monday evening's attack in Yobe state happened not far from where the Islamic insurgents killed 59 students at a boarding school in February. A witness who identified himself only as Mustafa told Reuters the militants fired shots into the air and rocket-propelled grenades at both bases. 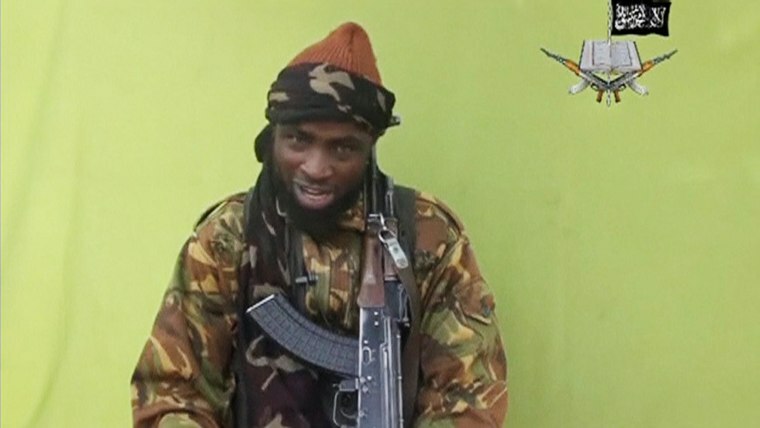 The militants are still holding more than 200 schoolgirls that they kidnapped on April 14, which has provoked international outrage. According to a Reuters count, since the girls were abducted, at least 470 civilians have been killed across Nigeria by Boko Haram.